"I want to capture your love story as it begins and as it grows." about your day. 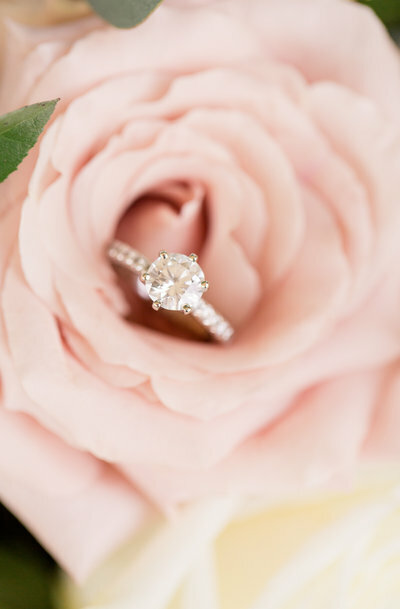 I love connecting with my brides on a personal level and becoming a friend throughout the planning process... hearing about your dating years, your proposal story, and your plans for one of the most precious days of your life! There is so much joy in store and I seriously can't wait to celebrate with you! 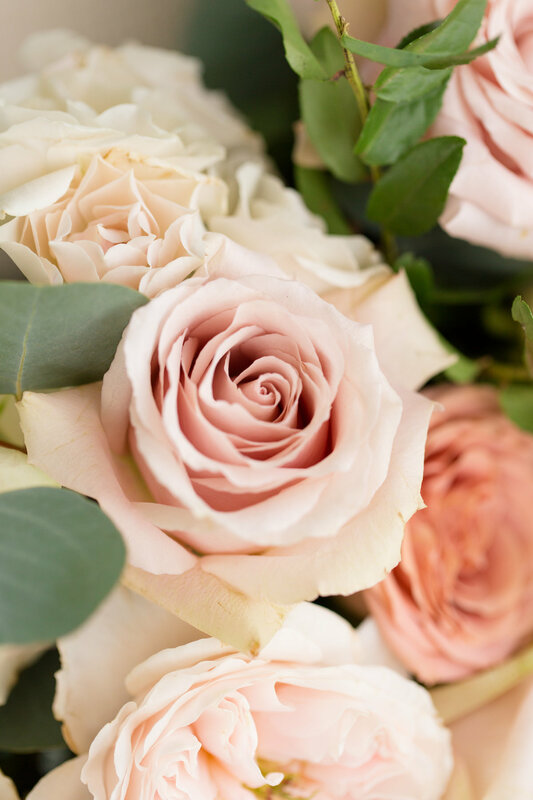 Upon inquiry, you will receive my bridal pricing guide with all of the details you need to know about pricing and options. Once we are booked, we will begin to plan your engagement session! You will also receive my Engagement Session Style Guide to help you plan. 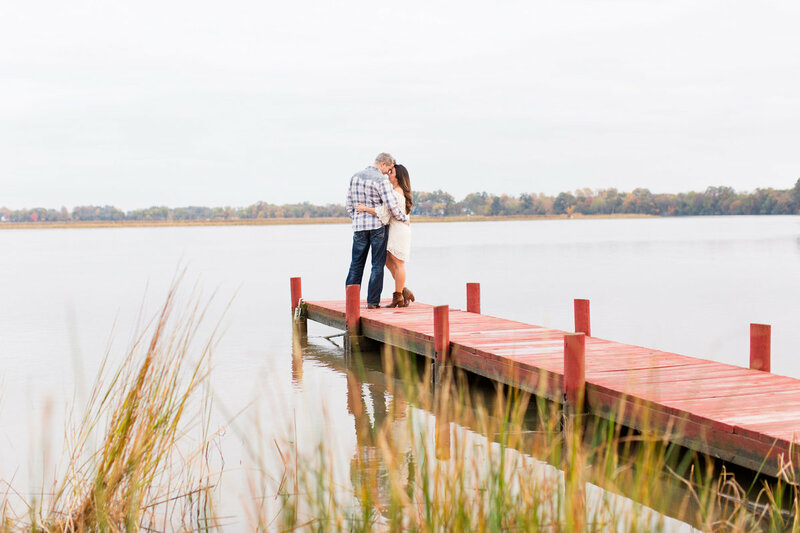 I love getting to know my clients through an Engagement session! This process helps each couple warm up to the camera, so that they are ready to rock and roll on the wedding day! By the time the wedding approaches, my clients feel more like friends and that creates a safe and relaxed setting for photography! After your engagement session you will also be sent your online gallery of images to download and share however you wish. 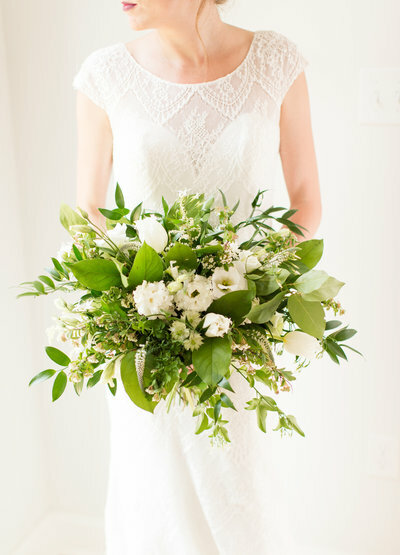 As you plan your wedding day, I am always happy to help! From vendor recommendations, timelines, planning, and more, I enjoy getting to share my expertise. One of my favorite things to help with is creating custom timelines for my couples to ensure that they don’t miss out on their dream wedding photos! 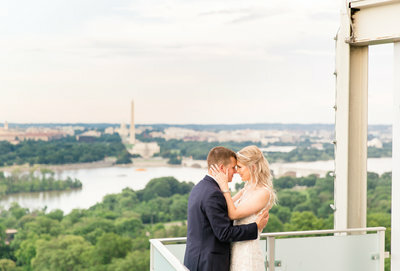 From bride & groom portraits when the light is the dreamiest, to champagne toasts in cute robes at the beginning of the day, to detail images of your invitation suite that tell the story of your day, these are all moments that must be planned for by creating the perfect timeline for photography-friendly wedding day! Your wedding day is finally here and it’s time for you to enjoy every moment and let me do the hard work! This day will go by so fast and I make it a priority to capture the traditional shots that every bride hopes for while also capturing the moments in between in a creative and fun way. One of my favorite parts of the wedding day, is getting to take portraits of the bride & groom together! These are memories that you will be able to look back on with a smile and that will be shared over generations. 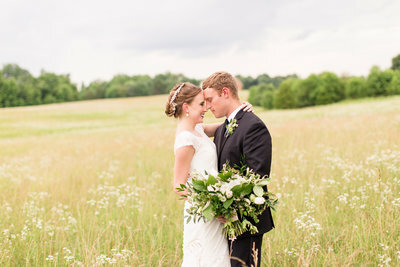 After your wedding day, you can expect to receive your finished full gallery within four weeks. I encourage you both to sit down with a glass of wine together a relive your wedding day as you view your beautifully displayed online gallery. Through your gallery, you will be able to download, share, and print all of your images. After you view your images take the time to download all of your photos. There will be hundreds and hundreds of memories that you will want to print and share whenever you want!